SPECIAL OFFER FOR THOSE WHO WANT BOTH FIELDPLAYER WEEK & GK WEEK! We know some campers ask for both fieldplayer and goalkeeper, which we can still accommodate. However, we’d like to be sure you don’t miss any of the skills training in either session. If you’d like to add a GK week in addition to your regular week, (or sign-up for two Goalkeeping weeks) you will receive an additional $85.00 discount. 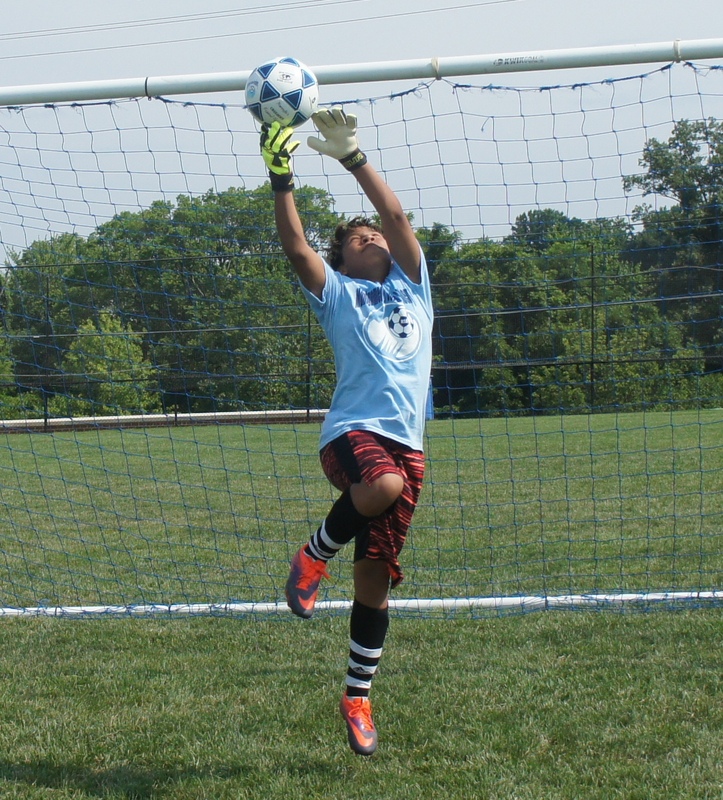 2019 Goalkeeping is available July 8th and July 15th for boys and girls ages 10 -17. Instruction includes technical and tactical training plus communication. Goalkeepers will play in 4v4 games. Campers should bring their own gloves and shirts. Started playing MSI Classic at 6 years old. Played Division 1 NCSL throughout middle school and high school. 2 year Varsity starter at Magruder HS. Has been playing goalkeeper for the past 20 years. Still currently play at various leagues in the DC area. 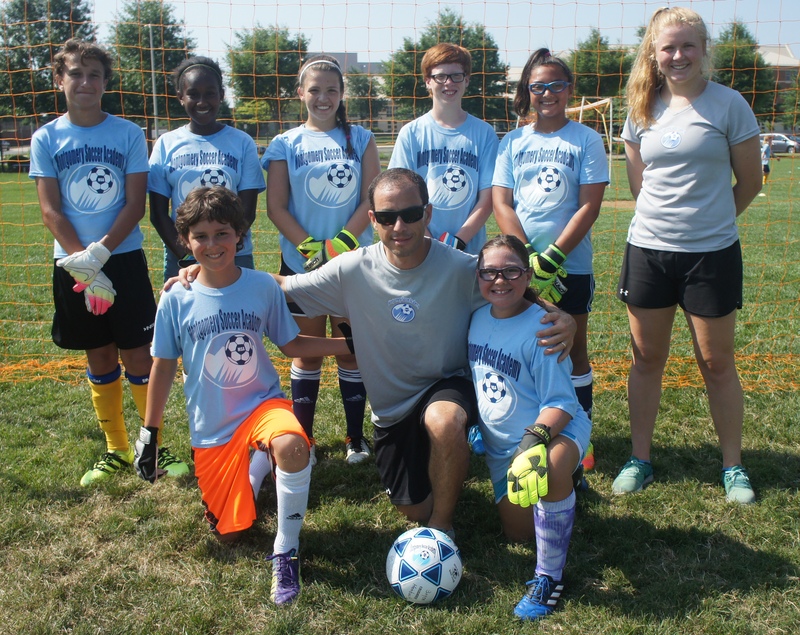 Have been coaching GKs for the past 10 years at various age levels with both Loudon and MSC soccer clubs. Guido has played in goal for over 20 years; as a youth playing locally on travel teams, at club level while in college in Baltimore, and still plays in various local adult men’s leagues. He has coached and been an assistant coach for goalkeepers at many levels, ranging from recreational to club travel teams for the past 7 years.